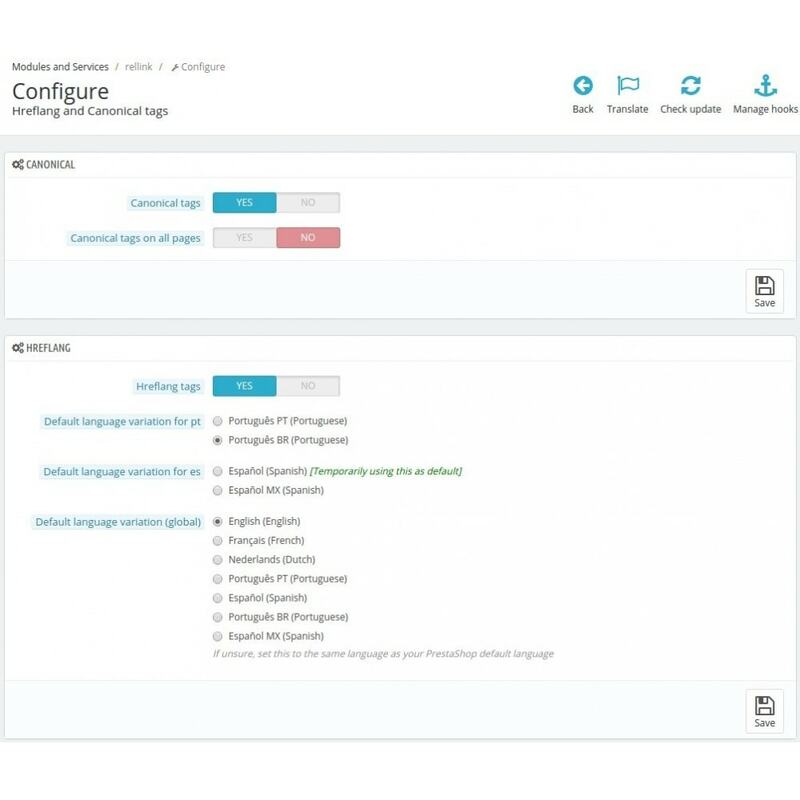 Built by SEO experts, this module helps search engines correctly recognise the different languages of your store using hreflang tags. Canonical tags support is also included to guarantee a compatible setup. Hreflang tags are recommended by Google. With hreflang tags (rel=alternate), your search results will show up in the correct language and regional version, making sure that visitors land on the correct pages as well. This can lead to a higher click-through rate (CTR) and lower bounce rate. Hreflang tags are notoriously difficult to implement, this module does the whole difficult part for you with minimal configuration on your end! With canonical tags (rel=canonical), different versions of a page will be considered as one by the search engines. This will lead to a better position in the search results since the value (pagerank) of your content is not distributed over different page variants. 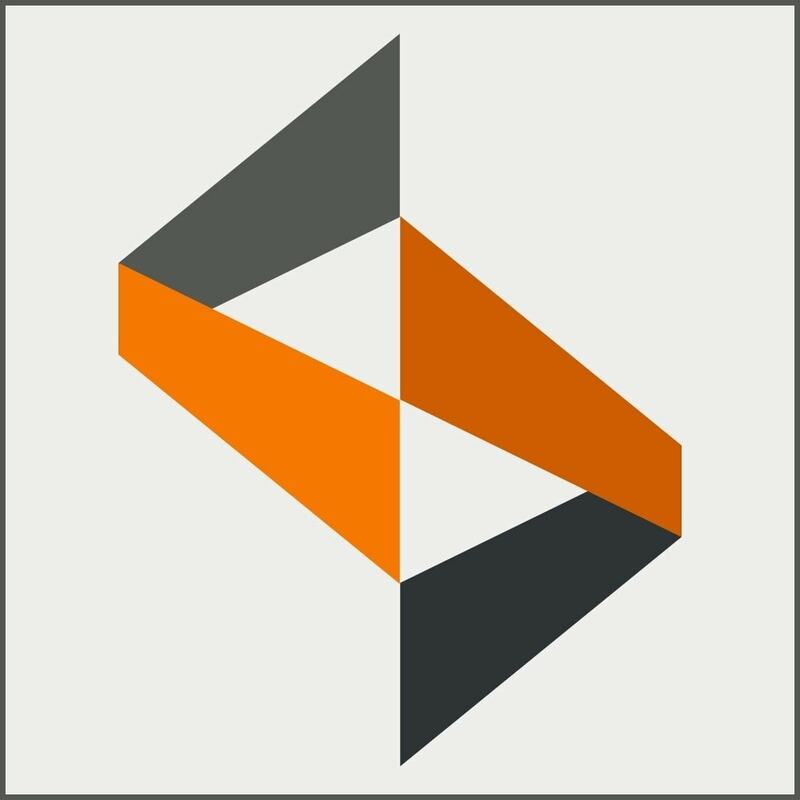 Hreflang tags strongly depend on canonical tags, this module implements both so that you’re sure you have a working and consistent setup! Full hreflang implementation supporting different languages and / or region versions of your store. Automatically prepares a default language in case you have multiple regions with the same language, for example French (France) and French (Canada). This will allow you to set a default for other French speakers (ie. Belgium) not from France or Canada. 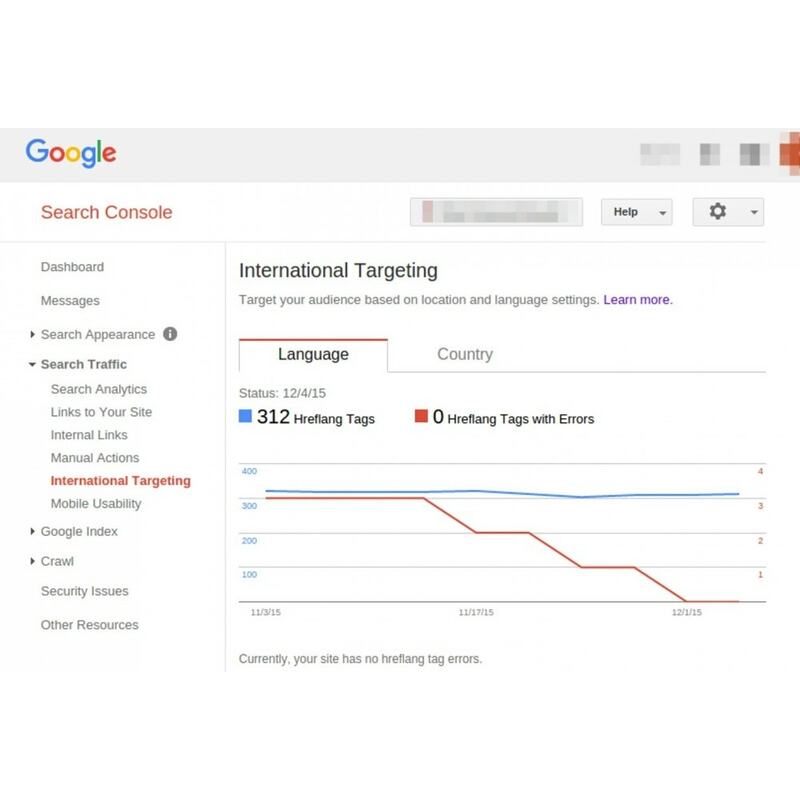 Customers will see your website in the search results in their language and region when you have their preferred language installed or in a language that makes sense for them (using hreflang defaults).